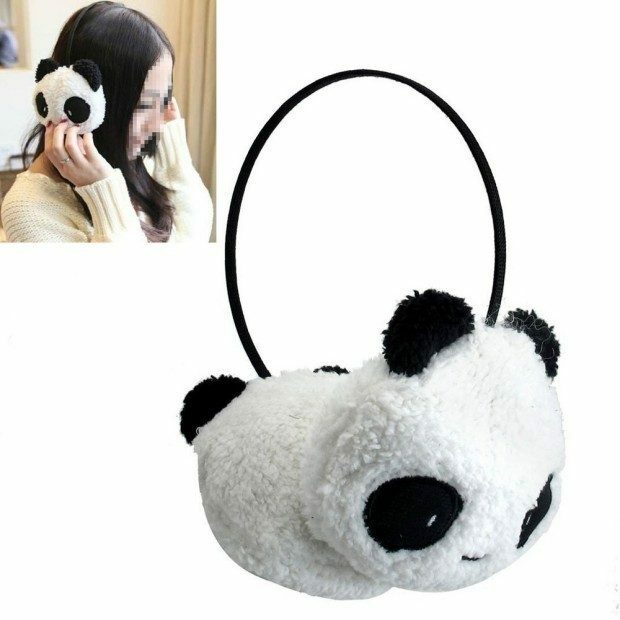 Cute Panda Ear Muffs Only $2.80 Shipped! You are here: Home / Great Deals / Amazon Deals / Cute Panda Ear Muffs Only $2.80 Shipped! Be ready for Winter with these adorable ear muffs! Right now you can pick up this Cute Panda Ear Muffs for only $2.80 shipped! Material: Plush wool. Condition: 100% Brand new. SIZE: One size fits most. Weight: 79g. Panda ear muff soft touch stretchy bridge. Very nice wearing in winter for keeping warm and fashion.